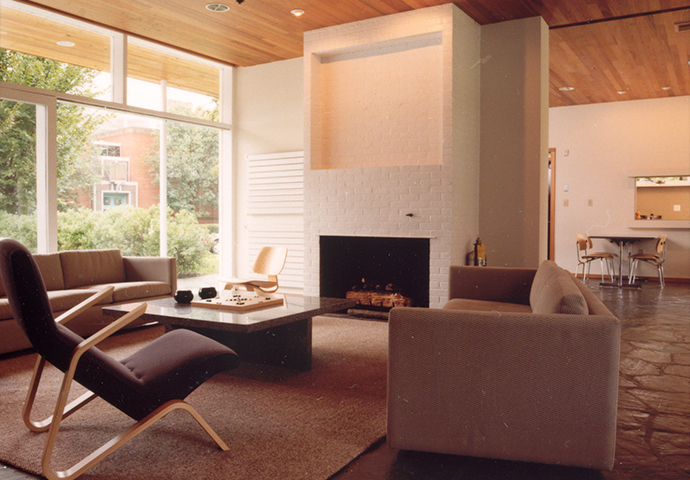 Vassar’s first modernist building and the only cooperative residence on campus, the Dexter Mason Ferry House was designed and built in 1951 by Marcel Breuer. 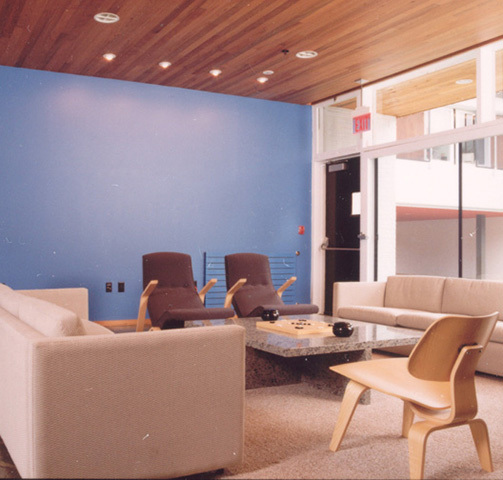 MDSA’s predecessor firm, Beckhard Richlan Associates was chosen to renovate and upgrade the facility. 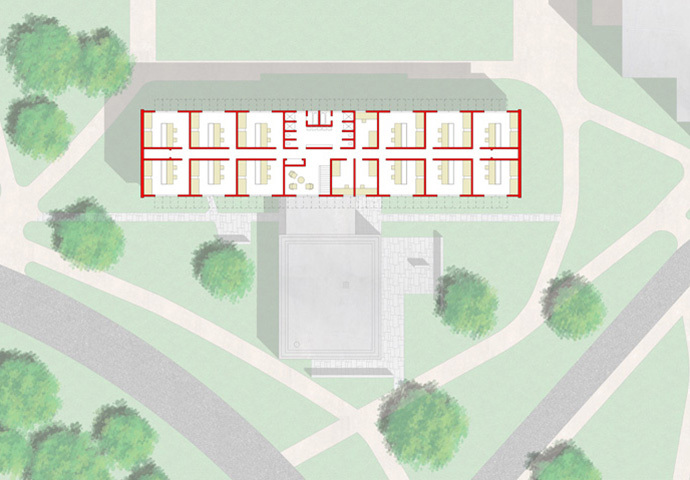 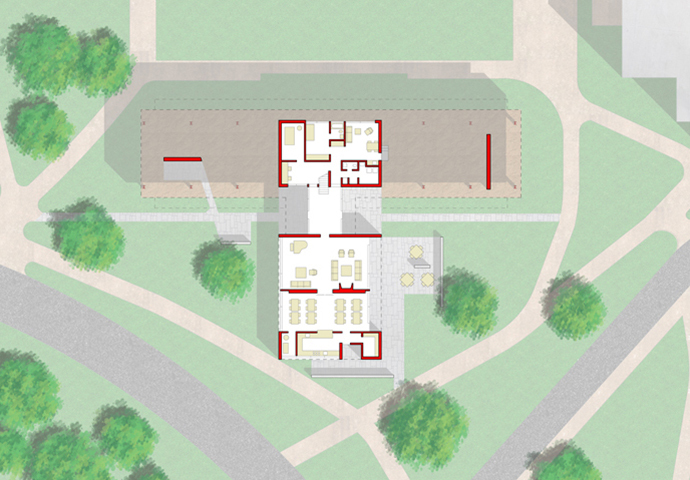 The $2.8 million renovation/restoration for both the interior and exterior of the building restored the dormitory as closely as possible to the original design while meeting contemporary needs. 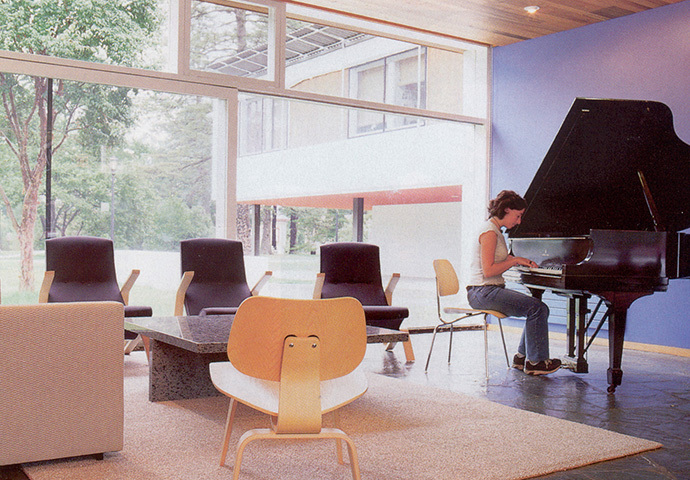 The lounges, dining room, dorm rooms, bathrooms and the kitchen were renovated with new furnishings utilizing designs of the era. 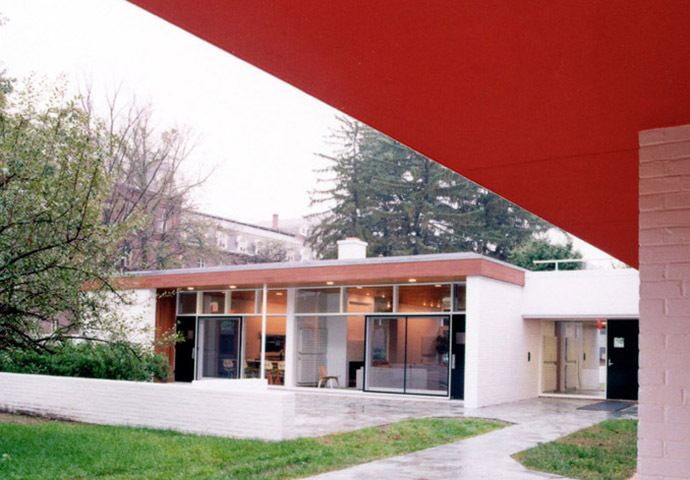 The exterior restoration included recreating sunshades to match the original design, restoring exterior cedar panels and trim, repairs to the low wing roof deck and re-roofing of the dormitory wing.